I was born in England but now live in Adelaide, South Australia. I have loved both reading and writing from a young age and am also a keen linguist, having studied several foreign languages. 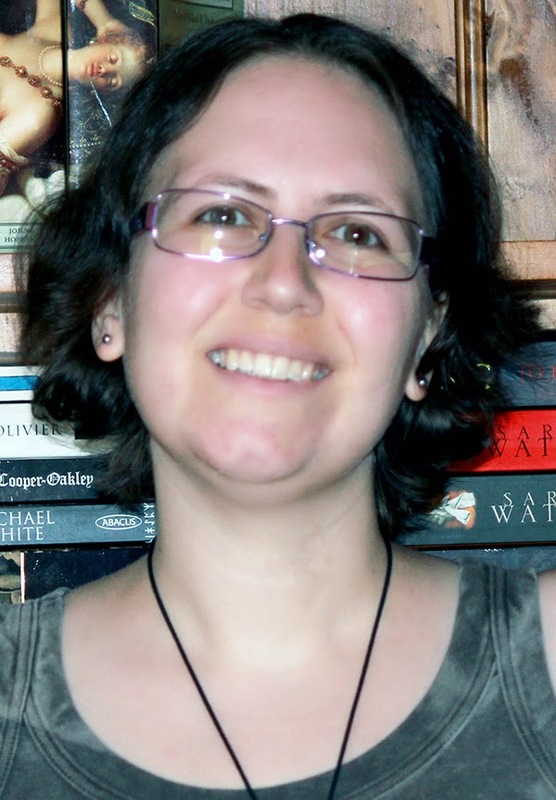 I launched my writing career in 2011, and you can read more about my current releases on the publications pages for my two pen names: Nicki J Markus and Asta Idonea. I have worked as an editor and proofreader since 2012, reviewing manuscripts for several small presses and indie authors. Please visit my Editing Website to learn more. When not writing and editing, I enjoy many other pursuits such as reading, music, theatre, cinema, photography, sketching, and cross stitch. I also have a keen interest in history, folklore and mythology, pen-palling, and travel. Not to mention the fact that I am a rabid fangirl. Alongside my original stories, I do pen the occasional fanfic, and anyone interested can find them on AO3. Find me on all my social media sites via Linktree. Or why not sign up for my newsletter?